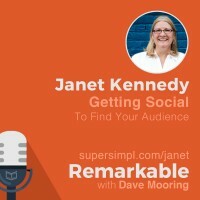 In this episode of Remarkable, I have a conversation with Janet Kennedy, a radio host turned marketer, who came full circle two years ago when she landed behind a microphone to launch a podcast on social media and healthcare. She’s had an extensive career in marketing, and in this episode, we talk in detail about social media and digital marketing, and she shares some great tips on how to utilize Twitter to promote and grow your podcast. Janet and I both hail from the Triangle region of North Carolina, which includes Raleigh, Durham, and Chapel Hill, and she serves with fellow podcaster, Charles Gupton, and me as organizers of the North Carolina Podcasting Meetup. 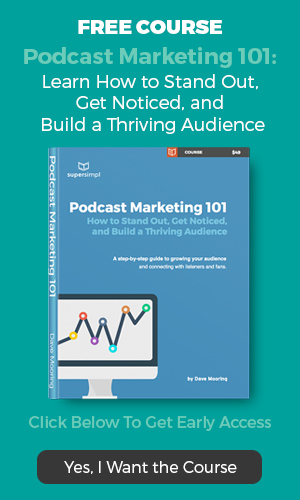 She’s the founder of the Get Social Health Academy, and host of the Get Social Health podcast, where she just recently published episode number 100. 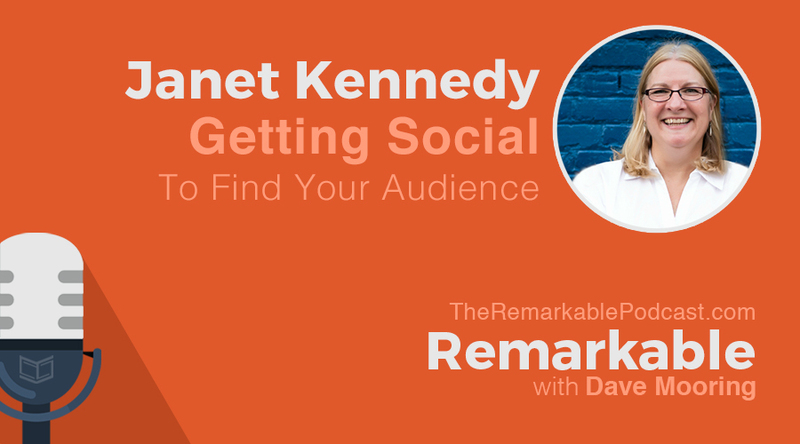 Read or download the full transcript of this episode: Janet Kennedy on Getting Social to Find Your Audience.